Vi kan erbjuda både för hemmaanvändaren och proffsen. Take your training to new heights. 5m long, 1.4m wide, 20 cm thick, The AirTrack Stratos is our largest AirTrack for home use. The AirTrack Seam Protection makes sure it can endure years of heavy training! This AirTrack manometer is perfect for all AirTrack Factory inflatable equipment. This high quality pressure gauge measures up to 250 mbar. 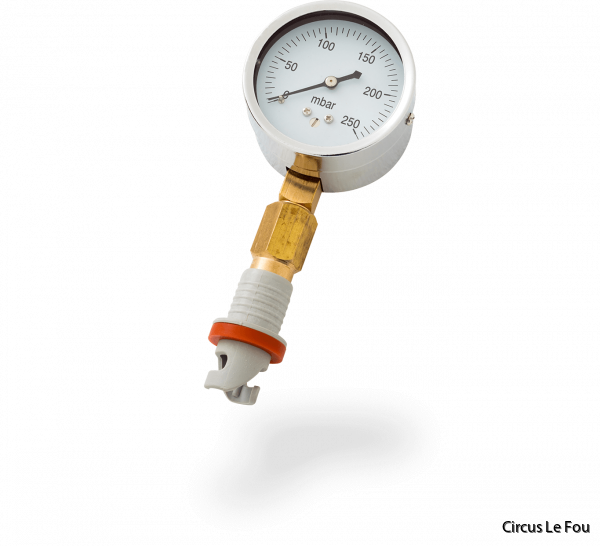 Use the manometer to get your inflatable equipment to the perfect pressure! 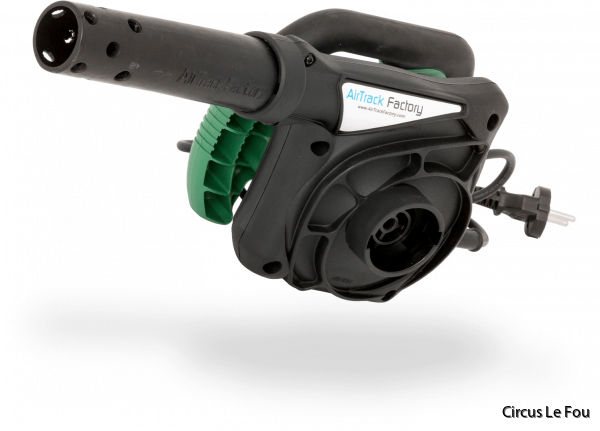 This AirTrack blower is ideal for AirBeam, AirTrack Training Set, AirRolls and other small to mid sized objects. 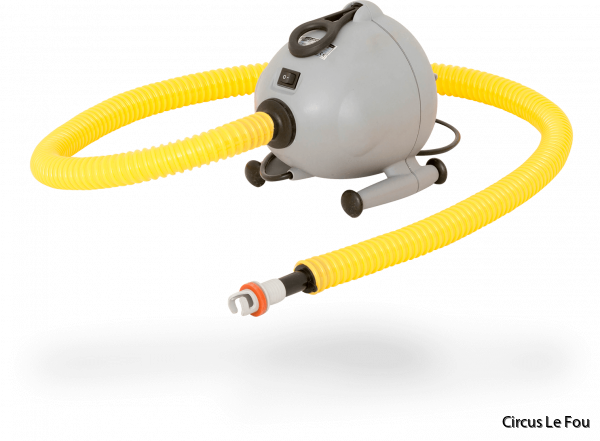 This OV10 blower Inflates air equipment with up to 250 mbar of air. This blower cannot damage your air product and is very easy to use.